Located on the coolest street in America this Architectural masterpiece is an entertainment showplace. 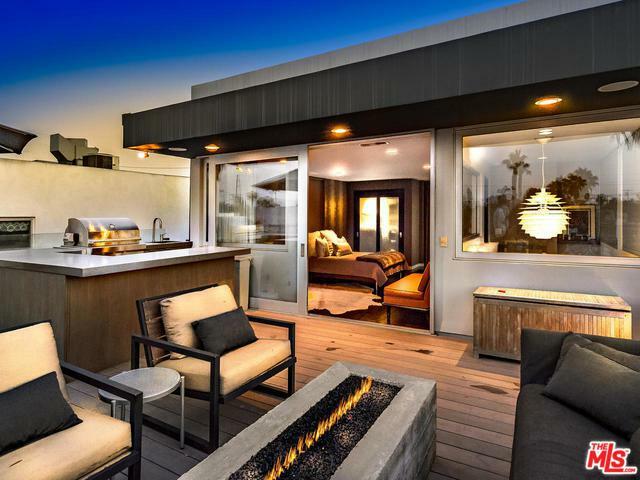 Light and bright with high ceilings and expansive volume with hip industrial touches, top of the line finishes and extensive use of natural stone and wood elements. The entry level highlights a massive chef's kitchen with dining area and walls of glass opening to a living wall and bubbling spa. The step down living room showcases lush atrium-like views and a stunning outdoor waterfall. 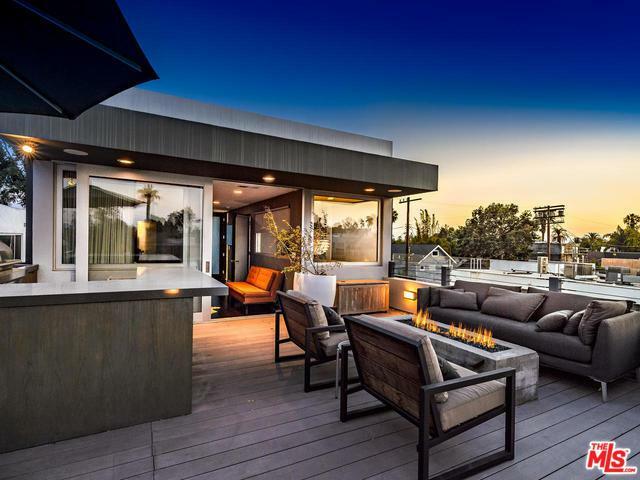 Two additional levels are topped by a spectacular rooftop deck with outdoor kitchen, lounge area with fire pit and knockout close up city views of Abbot Kinney to the hills of Malibu. The expansive master suite features high ceilings and fabulous master bath. 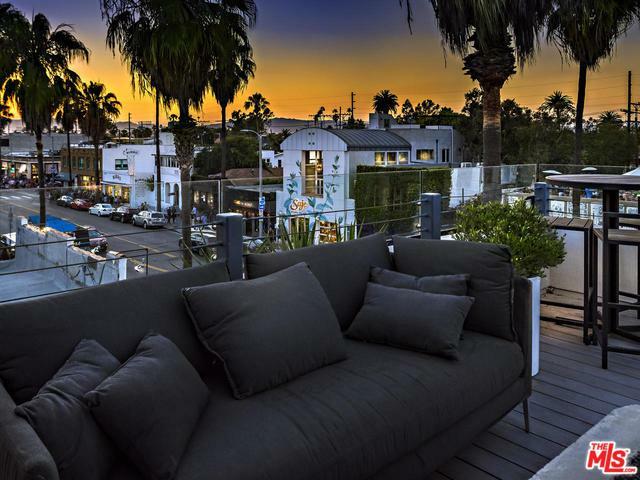 A rare offering in a unique location steps from the hippest shops, gourmet restaurants, and incredible nightlife. 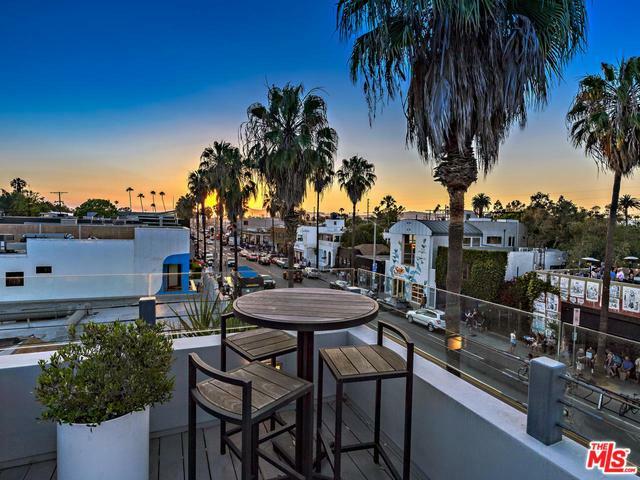 A striking trophy residence walking distance to the beach and in the heart of the Venice version of New York City's SoHo. Listing provided courtesy of Bob Hurwitz of Hurwitz James Company.